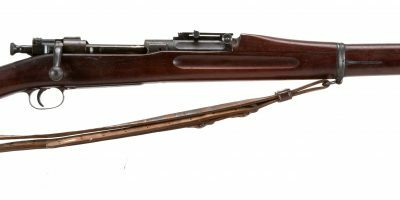 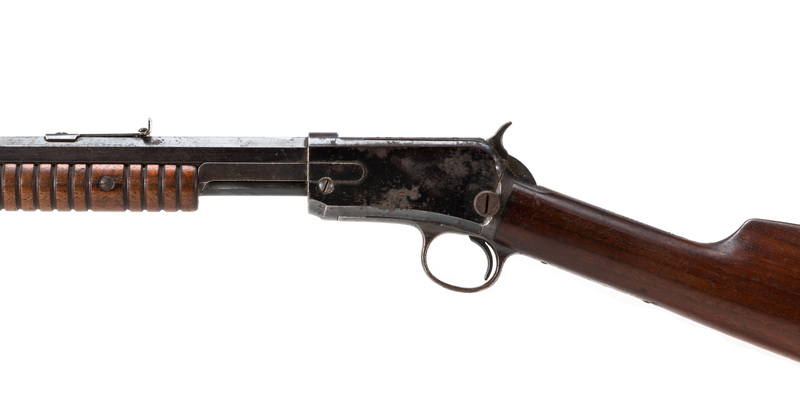 This rifle is a Winchester 1890, chambered for .22 Short. 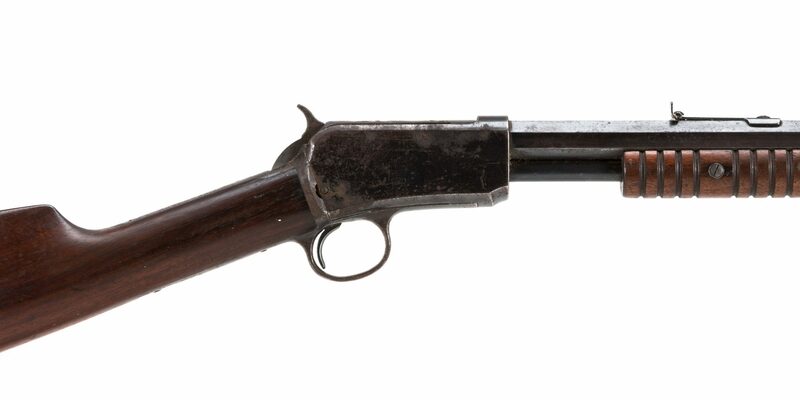 This vintage Winchester is dated from 1905. 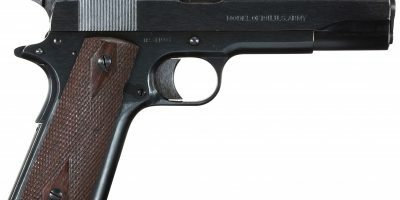 Original blue finish has pitting and surface rust, and the 24″ octagonal barrel has a fair bore. 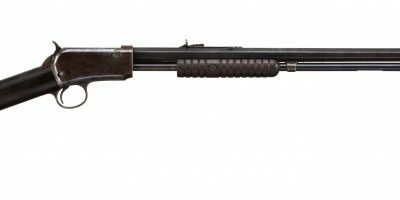 A great acquisition for any Winchester collector.